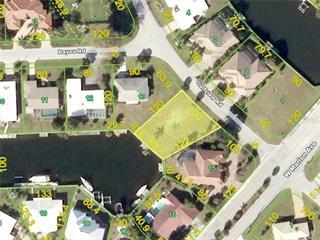 Listing courtesy of Re/Max Harbor Realty. On average, homes are selling in 84 days. Ask a question about 2180 Bayview Rd, or schedule a tour. LOOKING FOR QUICK, SAILBOAT ACCESS? 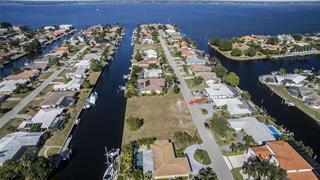 Check out this waterfront lot in Punta Gorda Isles w/80ft of seawall & very quick, deep water, sailboat access to Charlotte Harbor. 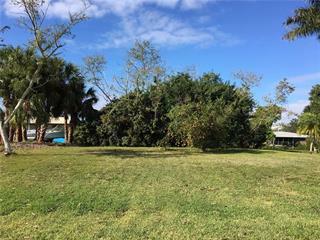 Lot is located in heart of original sailboat section of PGI & is su... more.rrounded by a mix of older & newer, custom-built homes. Perfect spot for your custom, dream home. Enjoy some of the best fishing & boating in SWFL from your backyard. Reach open water in mere minutes. 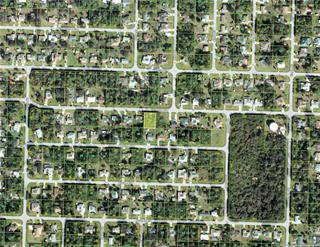 Previous home site which translates into possible reduction of impact fees & fill savings. 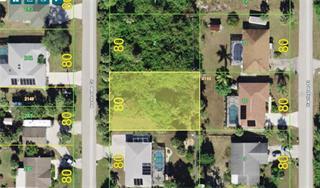 Adjacent lot #6 is for sale separately. 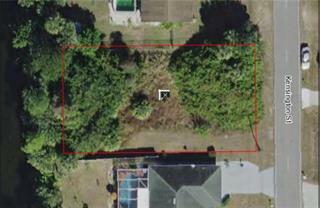 Purchase both & create a rare, double lot w/160ft of seawall. 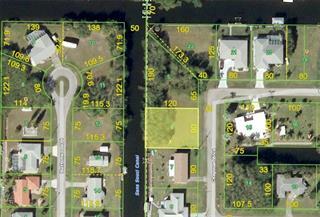 Listing is for lot #5 only - taxes have been adjusted to represent one lot.